Your wedding is a day you will always remember, and the decisions you make are critical to realizing a memorable event. From the cake to the dress to the reception, every detail is just one part of what makes this day unforgettable. Still, most couples are on a budget, so you need to know what to expect when making your plans. 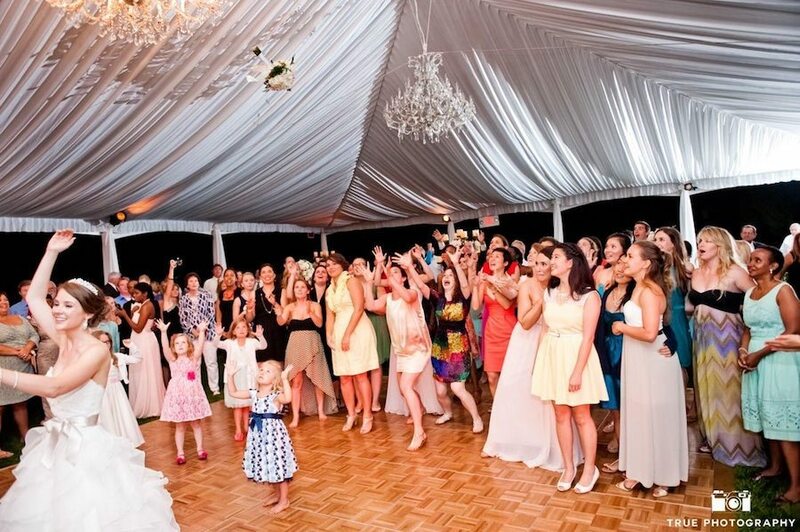 Your DJ can make or break your reception, but DJ rates for weddings vary widely. Knowing the average price for wedding DJ services is essential to your overall budgeting strategy. Because your reception could extend beyond the projected schedule, an hourly rate ensures that you get professional service from the start to the end of your wedding at a fair price. In Wilmington and on the Outer Banks of North Carolina, a qualified DJ charges between $200 and $250 per hour on average. While DJ prices for wedding reception events are billed hourly, many DJs offer a package deal that covers MC services as well, so you don’t have to rely on anyone else to announce your first dance, the cake cutting ceremony or the toasts. Purchasing a package deal can reduce the DJ cost for a wedding significantly while also providing you with the assurance that everything progresses perfectly on your big day. Because the DJ uses the same systems for both the music and to MC, you aren’t paying overhead charges to two professionals providing similar services. Depending on the DJ that you book, they may include additional services as part of the available packages. 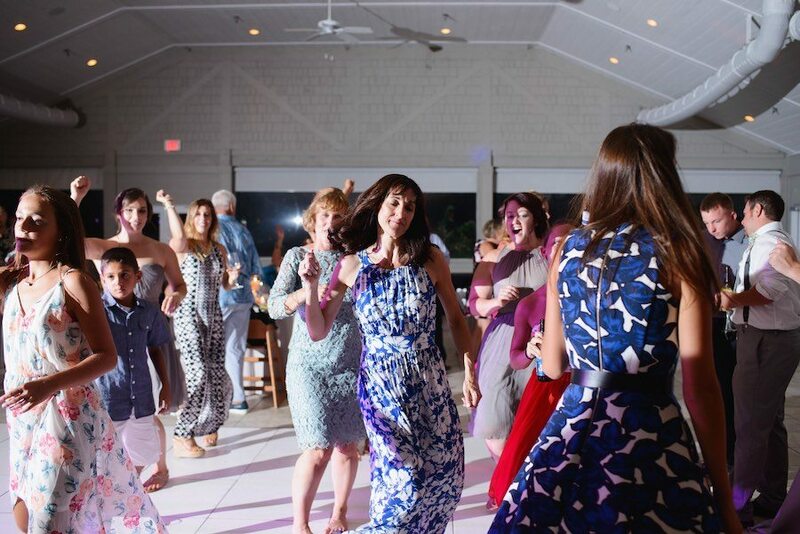 The cost for a wedding DJ includes a customized selection for the dance floor as part of the standard rate, and you will meet with your team to choose your perfect playlist. Some DJs also offer all-inclusive packages that include options such as custom lighting. Lighting sets the mood, creates an ambiance and can completely change the look and feel of your venue for a high-impact event. 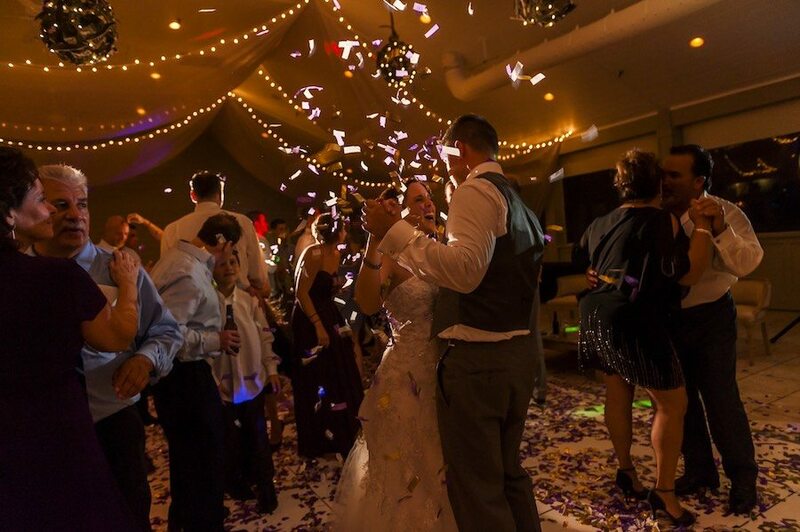 When booked as part of the DJ package, custom lighting is less expensive, and there is just one bill to pay, which is one less thing for you to worry about during your wedding. Looking For More Wedding Inspiration? 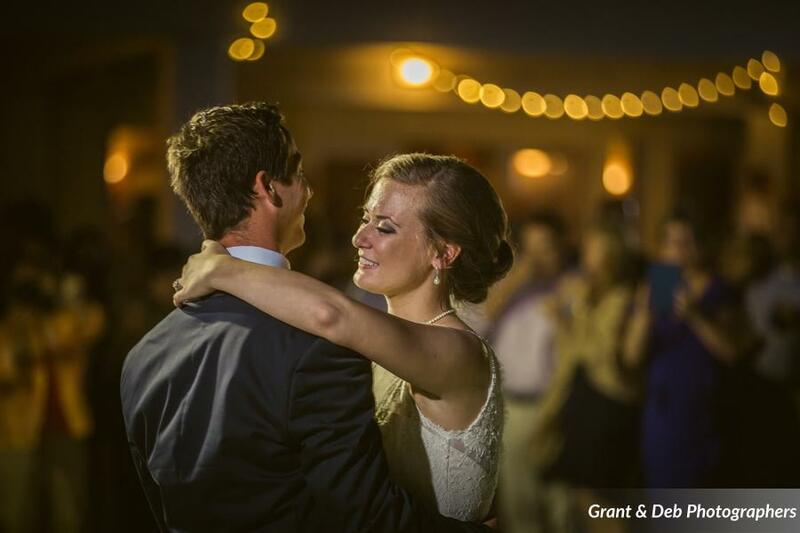 >> Check out our team’s exclusive Wedding DJ Tips for inspiration, recommendations, and more! DJ can make, or break your special event, so choose wisely. “Failure to plan is a plan to fail“. Small items are often overlooked and can cause serious problems later on. Always lean on the expert advice of a professional DJ to ensure success. Spot on, Dann! Thanks for stopping by the blog.